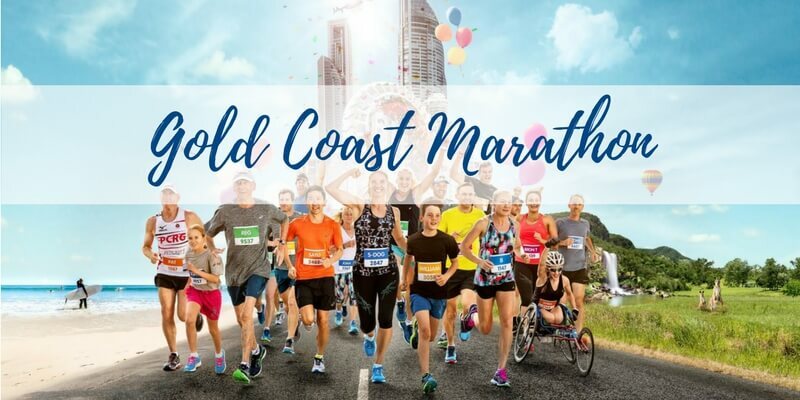 The Gold Coast Marathon is by far one of the greatest sporting events held on the Gold Coast. Held from 1 to 2 July, the marathon offers race options to suit all ages, abilities and fitness levels. Elite Holiday Homes are the perfect location for pre-race prep and post race recovery. Our homes can sleep up to 16 guests making them perfect if you are travelling with a group or family. Use code word ‘Marathon‘ when enquiring and booking. Contact the team today for all the package details.